Kandy is one of the most ancient cities in Sri Lanka and this city is known as the cultural capital of Sri Lanka as well as it represents the rich cultural heritage of the country. Additionally, the city is beautiful in all aspects and lies in the hills. It’s more suitable for relaxing and reflecting. Kandy gives shelter the tooth relic of the Lord Buddha, in the famous ‘Dalada Maligawa’ or ‘Temple of the Tooth.’ Every year, thousands of visitors are attracted by these temples and these visitors include devotee as well. There are also some other ancient temples alongside some landmarks that include the wonderful Peradeniya Botanical Gardens. The city is very close to the Pinnawala Elephant Orphanage. This orphanage will offer the unique chance to bathe and feed the elephants. If interest proceed Peradeniya botanical gardens. Witness a cultural dance in the evening. After Breakfast proceed to Nuwara Eliya. 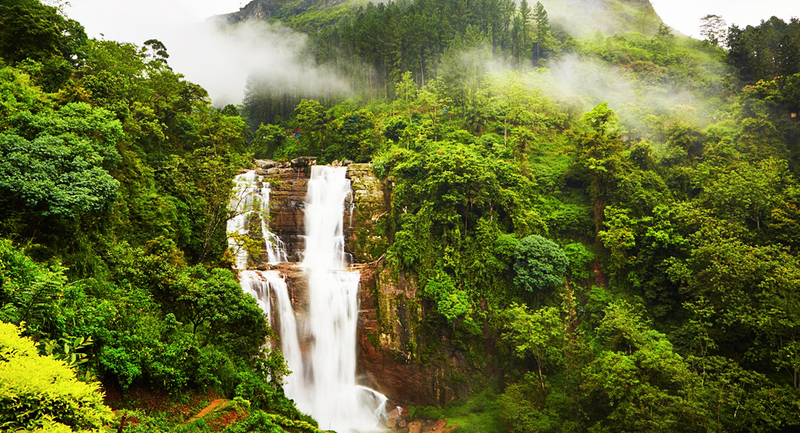 Nuwara Eliya is regarded as a garden city in the Asia with lots of hills, waterfalls, and valleys. 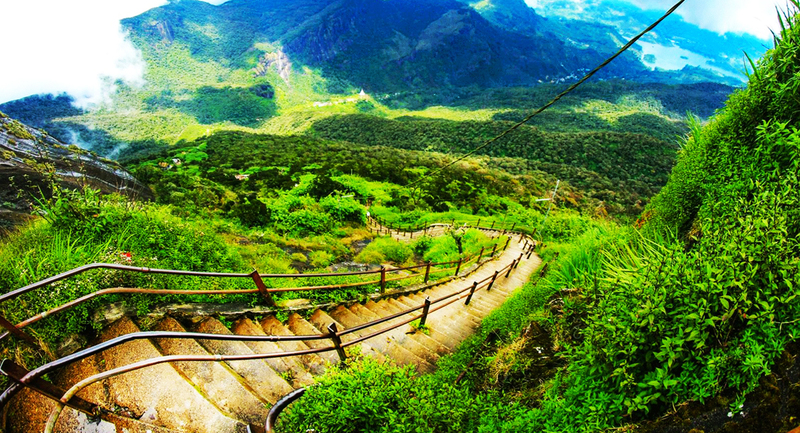 The city is 6,182 feet above the sealevel and it is located at the foot of Mount Pidurutalagala (Sri Lanka’s highest peak). Thousands of local and foreign tourists flock together in this place for relishing the hygienic climate, the ideal environment for playing golf, entertaining parks, and high grown tea plantations. Apart from these, the visitors would also come to this place to see the Hakgala gardens and the Worlds End at Horton Plains. 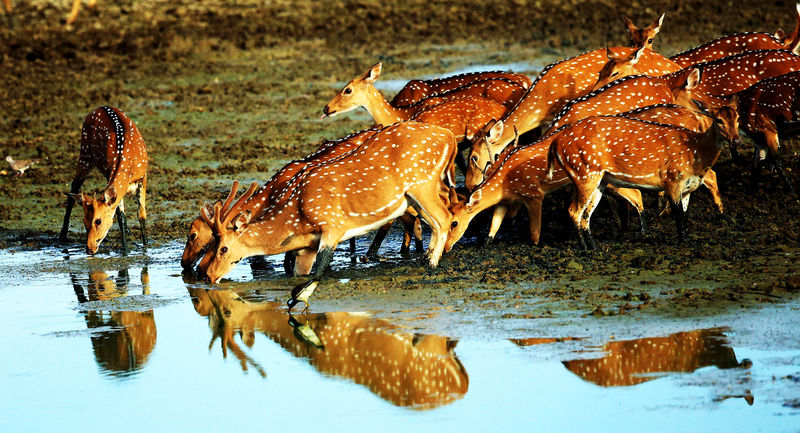 The most famous wildlife sanctuary in Sri Lanka is the Yala National Park. The sanctuary is vast and it is the habitat of a massive amount of enchanting wildlife alongside plant life. You will get to see deer, peacocks, bears, wild boar, and herds of wild elephants. The national park is one of the best spots in the world where the subtle Sri Lankan leopard lives. There are also a lot of indigenous birds and when you discover the amazing park in a jeep safari, you will be left astounded by its beauty. After Breakfast proceed to Bentota. If there is a beach in Sri Lanka which has a breathtaking view and the tranquility, it is Bentota Beach without any doubt. The unspoiled sands of the beach will definitely allure you to touch and lay on it. The beach is located in the Southern corner of the Island of Sri Lanka and it is around 200 kilometers close to the Equator. 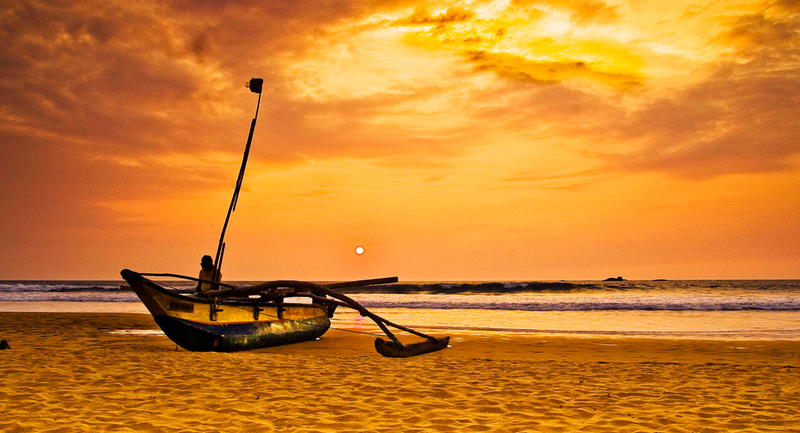 The Bentota beach is small yet it is paradise where you can see sun rise and sunset and under a tropical atmosphere. this area is the commercial center of the country. The city is having some of the best restaurants and hotels even world famous fast food restaurants like KFC, Burger Kings, Pizza Hut, Dominos Pizza etc. All of them offer unique and a wide range of international and local cuisine. Other than this the nightlife in the city of Colombo is with lot of happenings and vivid South Asia’s biggest Casinos and also many pubs and night clubs.